All Indie Magazine: Interview with Asking Alexandria: "Reckless & Relentless"
Interview with Asking Alexandria: "Reckless & Relentless"
Originating from North Yorkshire, England, metal/synthcore band Asking Alexandria has previously released one full CD Stand Up and Scream, an EP, Life Gone Wild, and debuting April 5th is their latest full length LP, Reckless and Relentless. 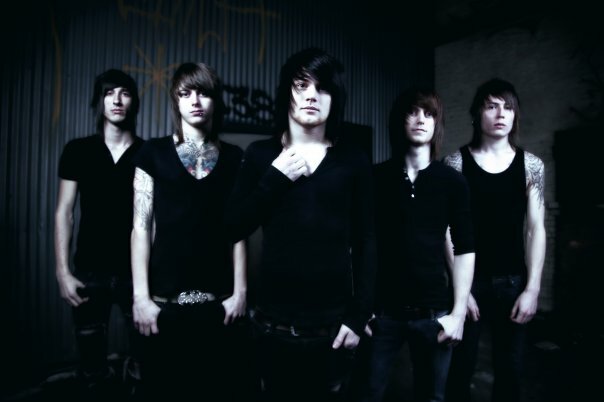 When Asking Alexandria’s originally released their debut album, Stand Up and Scream in September of 2009, their hollowing screams, bellowing growls, crashing guitars, and electro-tech laced music just felt like it could not get any better, but their newest CD proved me wrong. In fact, they “killed” it. 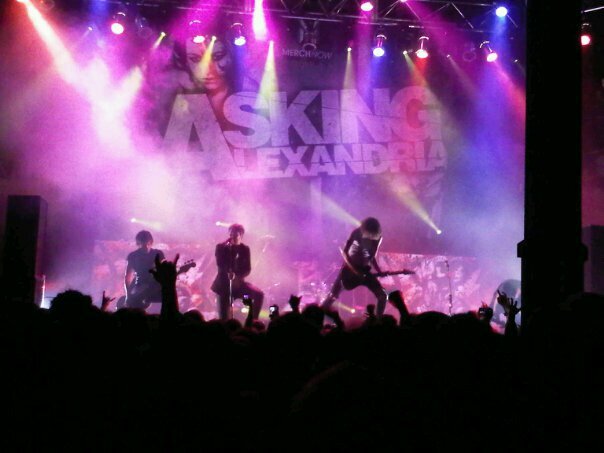 Just as they started Stand Up and Scream, Reckless and Relentless begins with a building interlude that immediately draws the listener in, then comes “Dear Insanity” that nearly rips your face off with ripping cords played by Ben Bruce, Cameron Liddell, and Sam Bettley and machine-gun drum-kicking from James Cassells. As you would expect from a metal/synthcore band, they combine a little bit of electronica in their music, but without overdoing it and without being over repetitive. Some of my criticism was there was too much electro synth in their previous work. With Reckless and Relentless, they seem to have a more solid balance, perhaps they got a little heavier. The perfect examples are “A Lesson Never Learned”, “To The Stage”, “Breathless”, “Reckless & Relentless”, and “Morte et Dabo”. There is less singing and less synthesizer. Overall, it is more of what you expect from a metalcore band, but without any unexpected surprises and no obvious changes that would disappoint and lose their core fans. They might even pick up some new ones along the way. Music in this episode include, “A Prophecy”, “Alerion”, “The Final Episode”, and “Morte et Dabo”.